Classic chocolate thai profile with tropical undetones that give off hints of pineapple & other funky, fruit aromas. 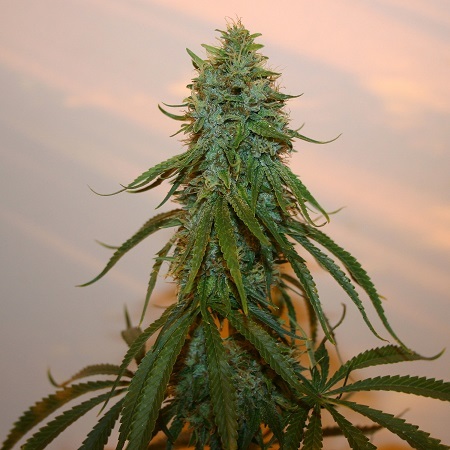 Chocolate Thainapple Regular Cannabis Seeds by True Canna Genetics Seeds: Classic chocolate thai profile with tropical undetones that give off hints of pineapple & other funky, fruit aromas. Quick finishing for such a narrow leaf (sativa dominant) strain. Yields are above average with nice long colas that can stack up beautifully. The high is electric, motivational & slightly psychedelic.